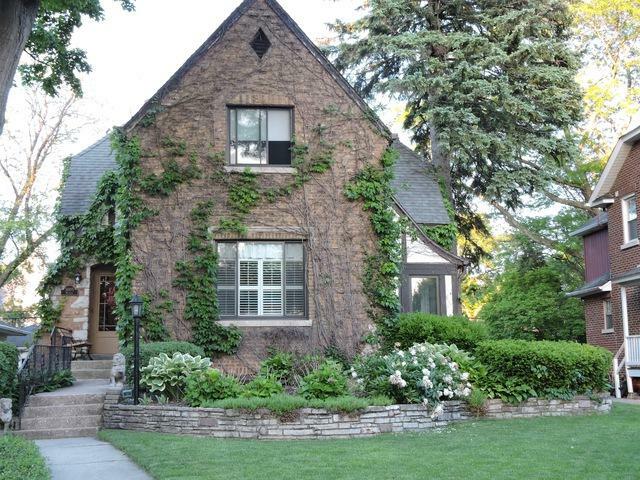 Stone Tudor Storybook Charmer in PREMIUM interior Forest Hills Location! Walk to train, town and parks! Kitchen 4 years new, Master bath 2 years new. New boiler and water heater. Windows have been updated. 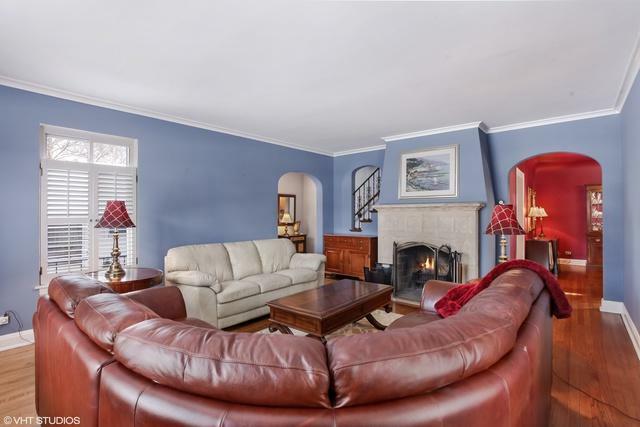 Gracious living room with gorgeous stone fireplace, hardwood floors, built-ins and archway. Nearly new kitchen with custom cabinets granite and stainless is open to the family room that features surround sound and cozy fireplace. Spacious master suite with new steam shower! 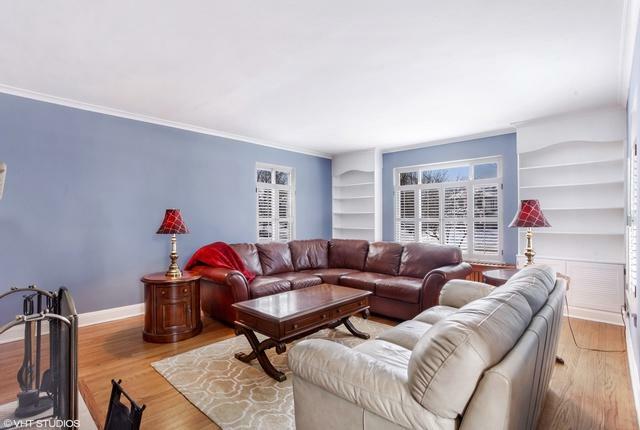 Formal dining room for entertaining with access to adorable enclosed porch! Step outside to the AMAZING fully fenced backyard with newer deck and professional landscaping! 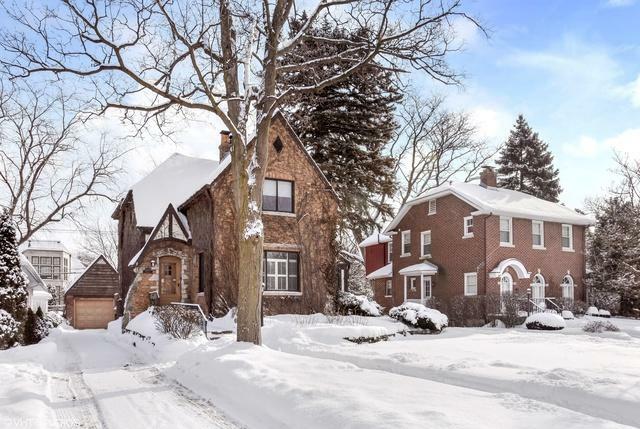 Great house with a good mix of updates and character in one of the most coveted neighborhoods in Western Springs!